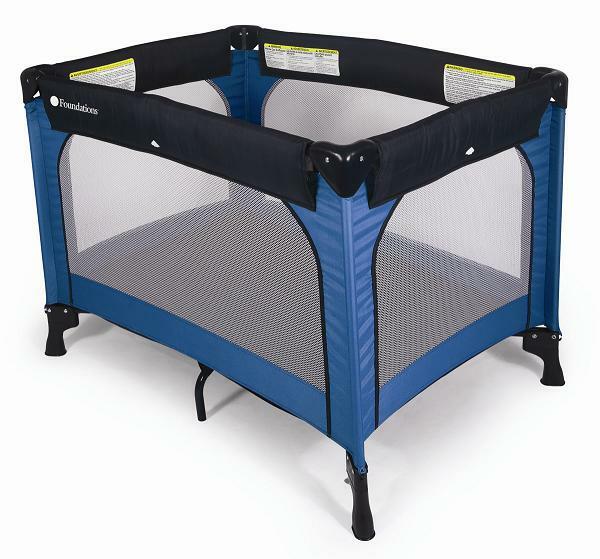 Save big on all play yards (playpens, portable cribs) at Church Furniture Partner. This Celebrity Play Yard from Foundations is listed at $199.90 but we sell it for much less. 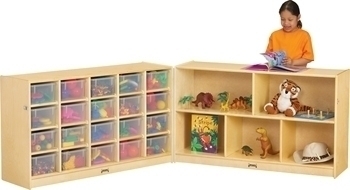 Keep your little rascals safe — and your budget safe too! 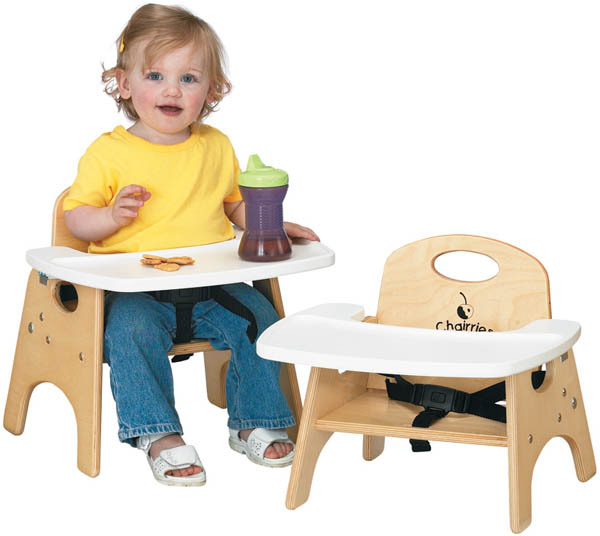 LIST PRICE IS $119.90 – CALL FOR BEST PRICE! DIAL 419-469-6411 FOR DETAILS & TO ORDER. Pastor owned and operated, Church Furniture Partner understands your needs and is ready to help you find the right furnishings for your church. 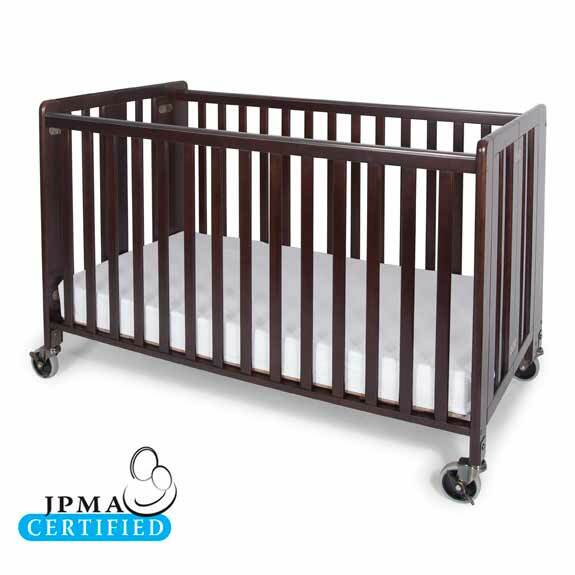 We have playpens, cribs, play mats, and all other church nursery furniture at the lowest possible price. Give us a call at 419-469-6411 or fill out the form below and one of our staff will contact you to assist with your church furniture needs. Don’t worry, we do not use any high-pressured sales tactics.